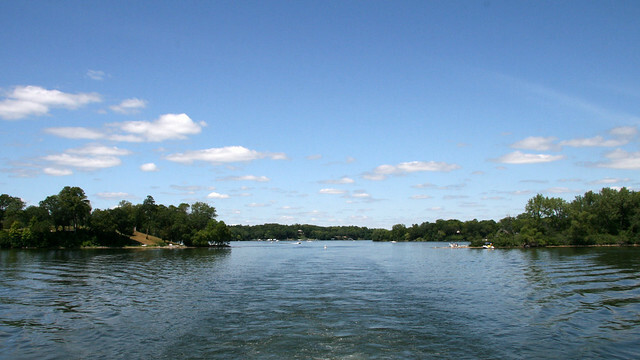 With Lake Minnetonka being the largest lake in the Twin Cities metropolitan area at over 14,000 acres, and known for year round recreation SB 2866 and SB 2793 would address invasive species in the lake. The bill would require service providers with zebra mussels attached to their water equipment that are returning the equipment to the lake to obtain a permit and have a $50,000 surety bond for violations. Why is this being considered? Zebra mussels can be a costly problem for cities and power plants when they clog water intakes, attach to boat motors, clog irrigation intakes/pipes, and attached to rocks, swim rafts, etc. where swimmers can cut their feet on mussel shells. Please go to the website of the Department of Natural Resources for more information. If you are being required to have this bond, or would like additional information Lance Surety Bond Associates, Inc. writes many different types of bonds. Go to our online application to complete a simple application, or call 877-514-5146 and speak with one of our knowledgeable and friendly representatives today!